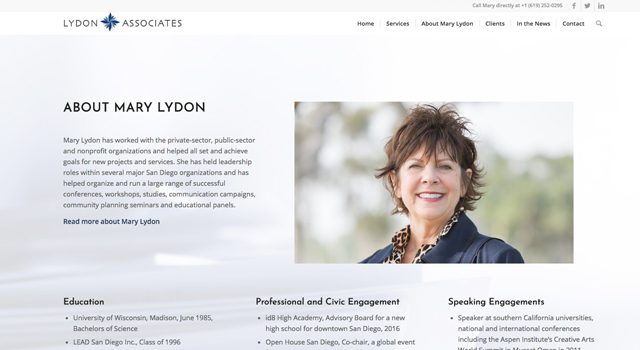 I helped Mary Lydon with the branding for her consulting company, Lydon-Associates. Mary works with the private-sector, public-sector and nonprofit organizations. Her redesigned website is very clean & professional.